The largest auto recall of all time just got even bigger. Japanese automaker Toyota (TM) said Wednesday it's recalling another 5.8 million vehicles around the globe because of Takata's exploding airbags. That brings the total number of vehicles Toyota has called back since the start of the Takata (TKTDY) scandal to 23.1 million. The Takata airbags, supplied to leading carmakers around the world, have been known to explode. Instead of softening the impact of a crash, they have sprayed metal shrapnel into the bodies of drivers and front seat passengers. Victims appear to have been shot or stabbed, according to police officers who have responded to the accidents. Takata airbags have already been linked to at least 11 deaths in the U.S. and to hundreds of injuries globally. The crisis has resulted in a massive global recall of tens of millions of vehicles made by companies like Honda (HMC), General Motors (GM) and Volkswagen (VLKAF). 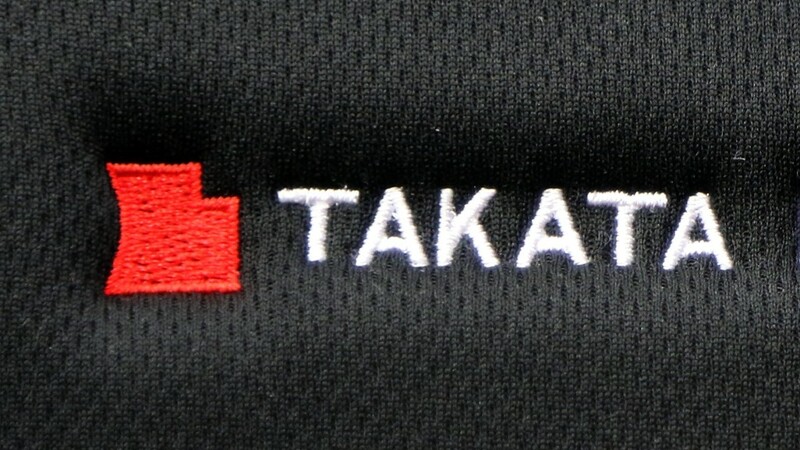 Takata, meanwhile, is seeking financial support as it struggles with the mounting financial burden. -- Junko Ogura contributed to this report.